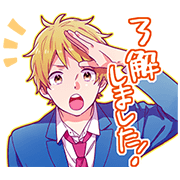 http://www.line-stickers.com/ – RAINBOW DAYS Line Sticker | A new sticker set for the anime-adapted hit manga series! Includes original sketches by Minami Mizuno! 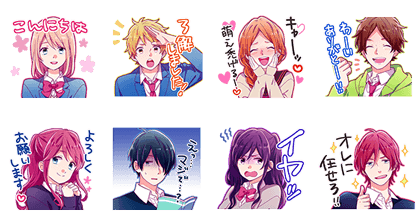 Download any volume of Rainbow Days from LINE Manga to get the set for free!